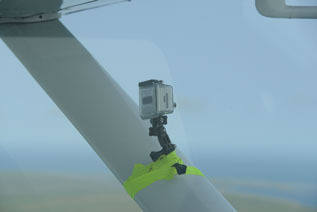 We used GoPros and a Canon camera to capture video during the flight. 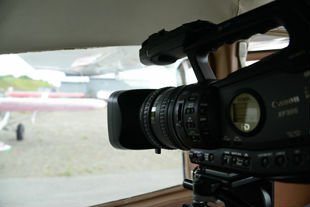 For high res images we used a Nikon camera to capture the stills of the coastline. 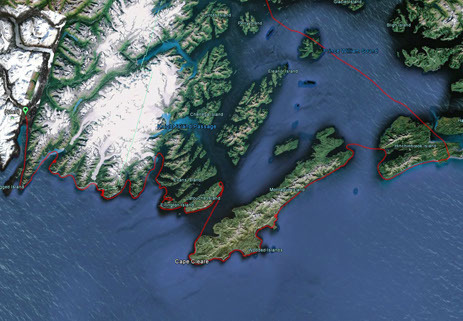 A GPS was used to record the flight path so as to give an accurate representation of the area covered.